Finally, the last of the Phang Nga Bay trilogy series! It took me a while to finish this because #1. our Mac computer decided to crash on me which led to it being sent to an Apple computer repair shop #2. it took forever for the Apple guys to do their job #3. 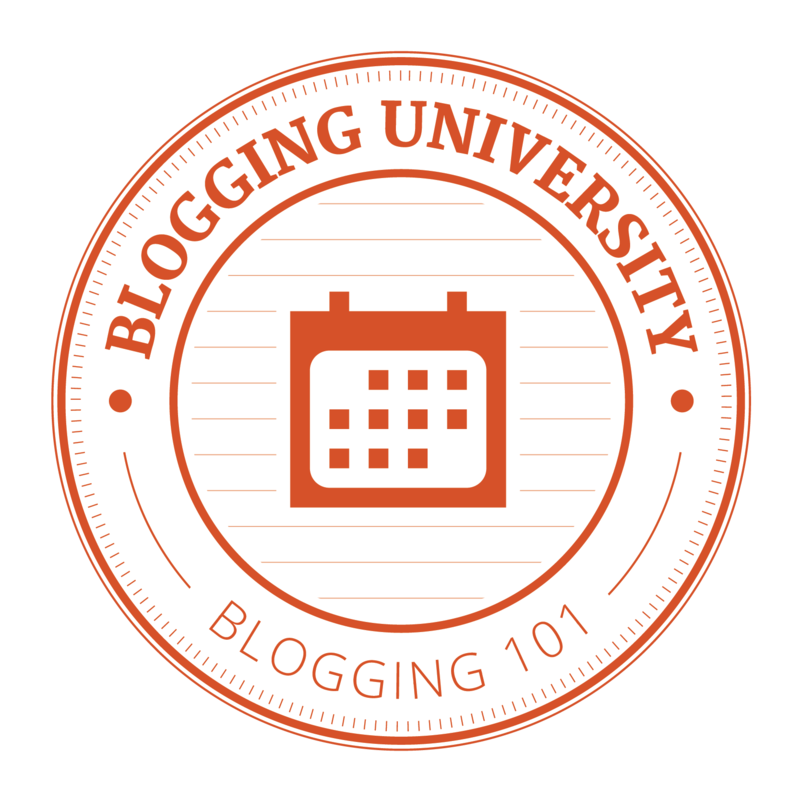 I got distracted with this Blogging 101 class. Excuses, I know. So anyway, after exploring James Bond Island, sea kayaking was next on the itinerary. We then proceeded to a floating platform where hundreds of tourists were either waiting in line to get on a kayak or already floating on a sea of orange and reds. To me, they all looked like shipwreck survivors from some boat. I panicked! This is not my style at all. My brother simply just laughed me off and told me to go with the flow. I wanted to back out. Some tourists were pushing one another to get to the line first. Others were too eager grabbing life vests and hitting people in the process. Arghh!!! I said to myself if they wouldn’t let all three of us go in one kayak, I would not join this madness with another unknown rude tourist. Well and good, the kayak accommodates four people (that includes our boatman/guide). So this Thai boy starts paddling while we do our obligatory shots. Phang Nga Bay is just so beautiful that my earlier foul mood dissipated. Or maybe I just decided to go with the flow… There was this open limestone cave where ALL THE HUNDREDS of tourists went through. Of course, we were tourists too so off we went to follow the masses. And then we were led to this mangrove area where our guide showed us some tourist tricks. After this tourist trap, we proceeded to another tourist trap. Yes Belle, what did you expect? You signed up for this. Go with the flow. The Koh Panyee floating village is a fishing village built on stilts by Indonesian fishermen. This was our lunch stop. But I had to admit, it sure looks pretty. Colorful roof tops and long tail boats dot the landscape with the imposing limestone cliffs as its backdrop. Reminds me of the Badjaos in the Philippines. I am just as amazed at how they managed to live here at the mercy of the ocean. After lunch, we had enough time to roam around and check out the village. Close to the restaurants were souvenir shops and stores all catered to the tourists. As we went deeper into the maze of concrete pathways, we soon saw that behind these stores were their dwelling places. Families lived here. Children played with their pets. They even have a postal code! Some had shanties, some had big concrete houses. All co-existing with each other in this harsh environment that they call home. As soon as the tourist season is over, they all close shop. And they go back to their main livelihood which is fishing. Before heading back to Phuket, we stopped at a cave hidden amongst all the limestone cliffs along the area. Stalactites and stalagmites (and bats too!) can be found. Someone switched off all the lights and it was pitch black! I wouldn’t want to be stranded here for sure. We went back to our apartment tired and hungry. It made up for a very interesting nature-filled day indeed. Next visit hopefully will be Phi Phi Island. And I will make sure to do it my way and away from this “cow herding” tourism mentality. It just ruins the whole experience for me. Or maybe it is just the rude tourists that need to chill and learn some travel manners. Do you have any stories of “cow herding” too? Sounds fun trip you had 🙂 Phang Nga is beautiful! Lovely pictures…looks like such an adventure! Oh that was quite the trip! The photos of the brilliantly colored long boats and roof tops are just so remarkable to me. Thank you so much for sharing your adventure. You mean, THIS is the country I’m going to be living in in a few short days? All my fear an anxiety is out the window (at least momentarily). Get me there right now! This place is gorgeous! And yes, THIS is the country that I fell in love with that I’m hoping I can get to go back someday and explore some more. You might have to give me pointers the next time though. I’m doing so much better now, though, and I am rather quickly falling in love with this country. yaaay!!! sending you heaps of well wishes!